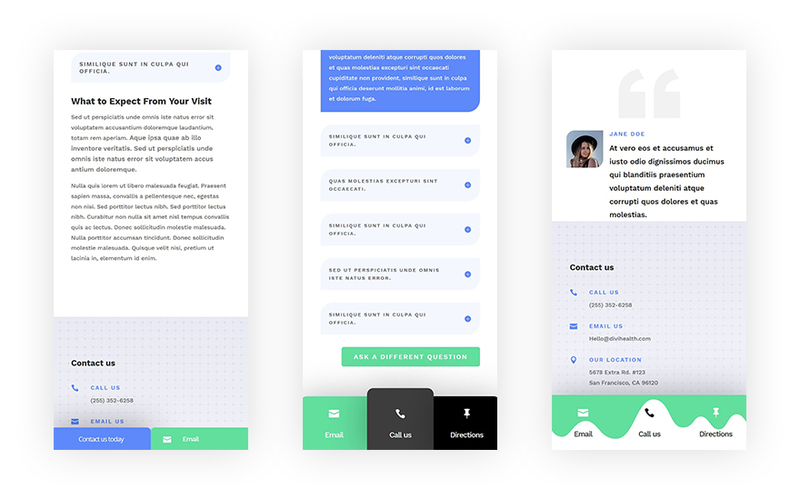 9 Tips for Designing an Email Signature in 2019 – 1 freebie(s)? 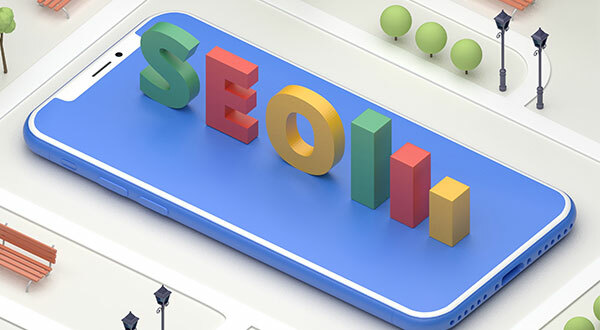 20+ Free SEO Stock Photos for Corporate Websites – 1 freebie(s)? 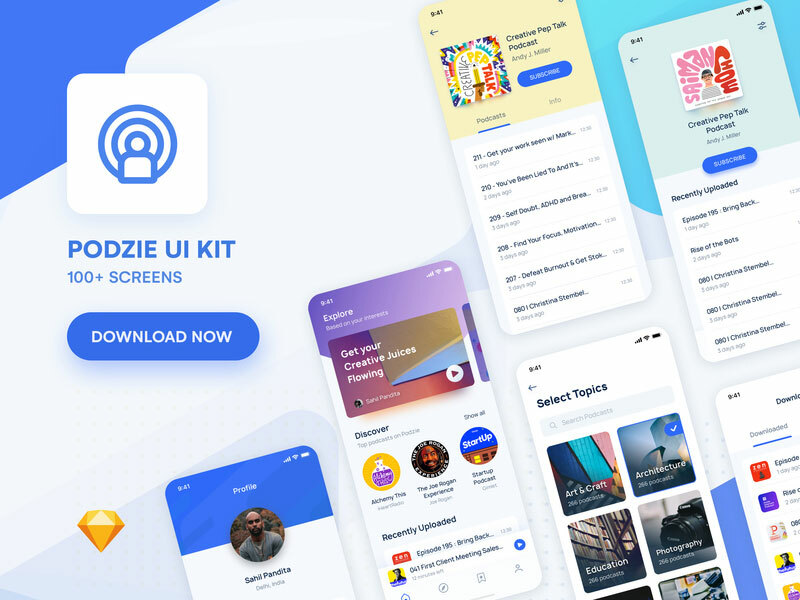 Podzie: UI kit for podcast app – 1 freebie(s)? How to Create Fixed Mobile Footer Bars with Divi – 1 freebie(s)? How to Fix the “Sorry, This File Type Is Not Permitted for Security Reasons” Error in WordPress – 1 freebie(s)?